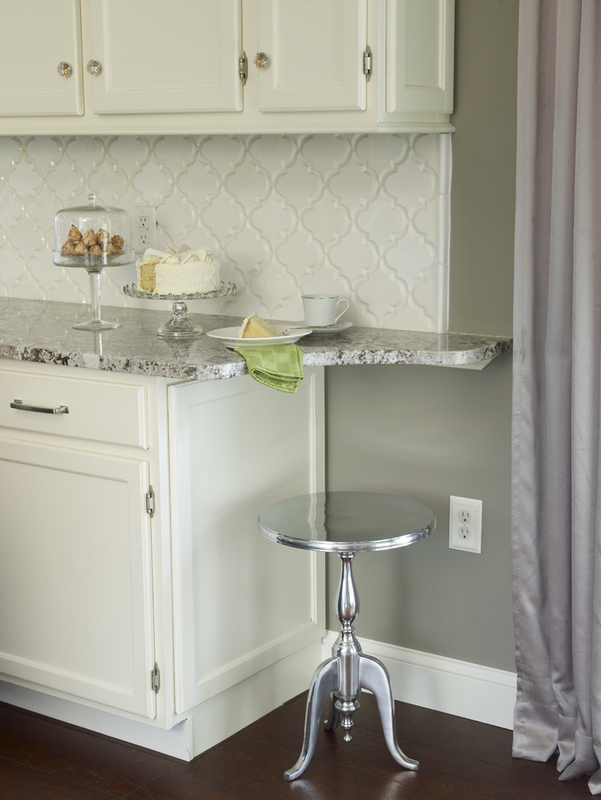 Make a happy surprise to yourself: Bianco Antico Granite White Cabinets Backsplash Ideas. Suprise can be happen when white cabinets and matching backsplash bond well with Bianco Antico granite. In Bianco Antico Granite White Cabinets Backsplash ideas, you will find out some brown, gray and white tone backsplashes . I would like to touch the material and the characteristics of the backsplash first. Then, I would like to talk about the color and stain of the white cabinets in this article. Bianco Antico Granite White Cabinets Backsplash Ideas is such a guiding article to visualize your kitchen in your remodeling process. The material of the backsplash can be ceramic, glass and natural slate or travertine. The type of the backsplash tile would be subway, mini mosaic, or arabesque and full high backpslash. Illusive Fairy: Bianco Antico Granite Countertop can be read if you would like to the full high backsplash. The pictures are really mesmerizing. I would like to feel the same effect while you are surfing on the Bianco Antico Granite White Cabinets Backsplash Ideas Pictures. Picture Credit:Greenbrook Homes.,Bianco Antico granite countertop, Ann Sacks Cappriccio Dove color glass subway tile, stainless steel appliance and white cabinets are swim together in the oak flooring pool. Relaxing and calming color combination throughout. Picture Credit: Venegas and Company.,Traditional ivory with umber glazed cabinets, polished bianco antico Granite island top. 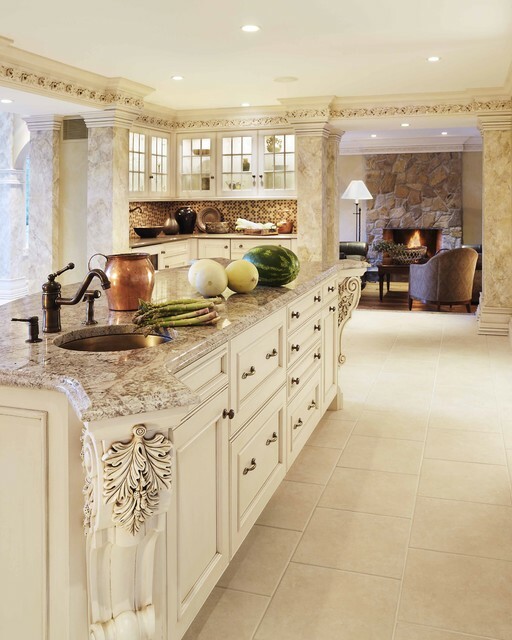 Like a palace, very charming and entertaining kitchen. I will update my hungry followers by having the details of either the ceramic flooring or backsplash . Picture Credit:Kristina Ciccu Interior Design.,Charming Bianco Antico granite is used as full high backsplash , raised breakfast bar island top and countertop. Red oak flooring stained with the mixture of ebony and lighter color. White cabinets and stainless steel appliances, and brick pizza oven are the lovely addition to this perfectly set up kitchen. Very admiring job. Picture Credit:Kitchen Cabinet Kings.,Ice white Shaker door style kitchen cabinets, Bianco Antico granite countertop and island Top go with ceramic white subway tiles . Stainless steel vent hood and the appliance are combined logistically. LuAnn Development via Houzz.,Bianco Antico granite countertop and Bianco antico overhang island top impacts tremendously with white cabinets. Glossy off white subway tile backsplash is a good choice to increase the visuality . Walnut flooring with clear stain seems gorgeous. These days fashion in kitchen design is using tibetan bar stools and dropped in coffered ceiling. Beside the natural lighting kitchen pendants, recess lights and under the cabinet lights are amazing. If you would like to take your turn and drop a comment about Bianco Antico Granite White Cabinets Backsplash Ideas, please do not hesitate. Thank you for your collaboration.